502230 was successfully added to your cart! 502230 could not be added as a favorite. Please make sure you are logged in. 2" Full Port. 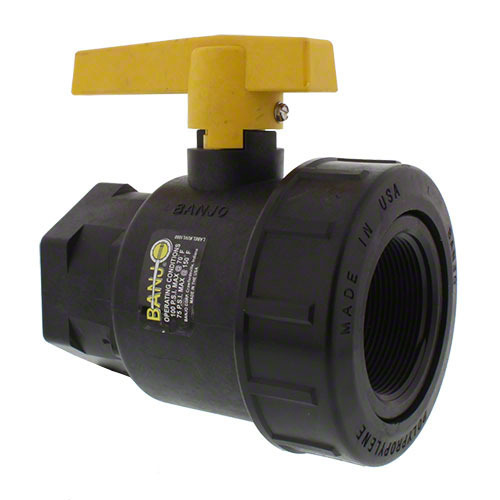 Banjo valve with viton type seals and PTFE self-lubricating stem bushings and seats. Thread Size - 2"; Thru Ball - 2"; Max PSI - 100.